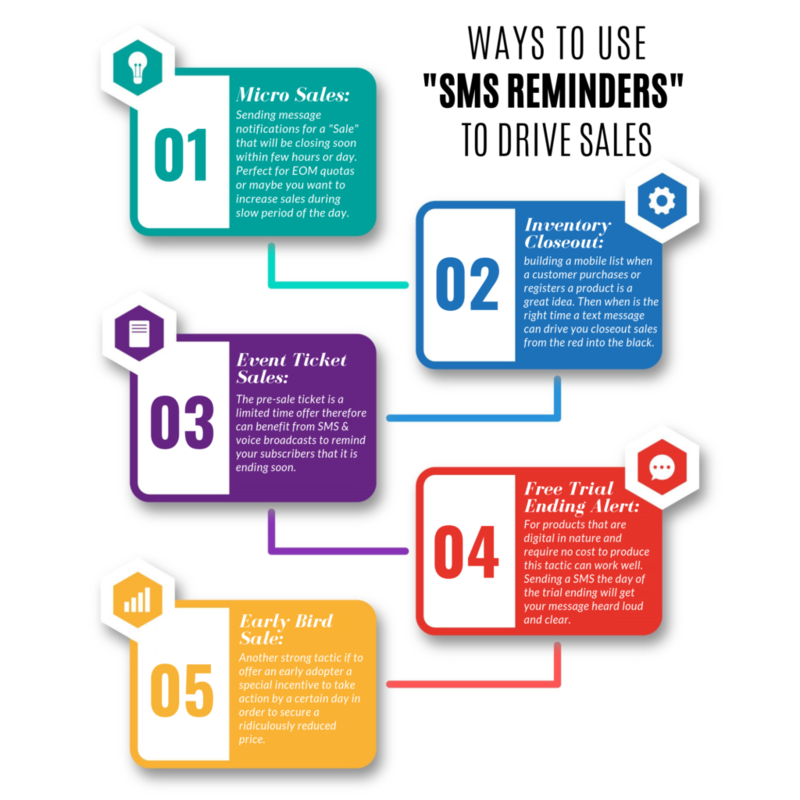 Text reminders or notifications excellently works to announce micro sales and to drive immediate traffic towards your store or Apps. In the growing era of E-commerce platforms, Text reminders or notifications seems to be a powerful tool. Let’s walk through the reality, companies are using this method, we do have a live example and also have received a text as well, it’s none other than “Myntra”. Before launching any sale, the company always send texts complied of offers, reminders so that maximum audience can be captured in lesser time. Putting a message just before the sale starts, not only remind the customer but also capture their interest. Why texting is the only solution? We can email them or can run Google or Facebook ads but why only Text reminders work fast and more convenient. So the answer is “10 out of 9 people are using mobiles on daily basis, and out of that 9 only 5 we can say are using the internet but to read a text they don’t require an internet connection”. Which means if you are sending a last minute reminder through an SMS, the conversion rate will be around 50% to 60%. We have done research on this topic and we find, that companies should know the importance of Texting. In this post, we are suggesting 5 ways to use text to create a serious impact on last-minute sales.